Designed to hold solar PV rail and bracket assemblies in place permanently. Part number P1000041 provides easy quick fitting using M10 K2 component rail parts. Available individually or in boxed quantities of 50 & 100 for discountable prices. 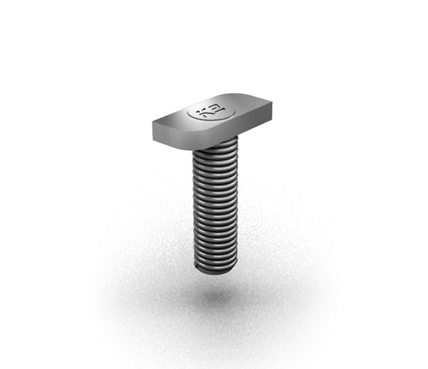 T Bolt fixing M10 threaded x 30mm long.